head over to my onegirl etsy shop right now to grab yourself some bargains! australian's get $6.95 flat rate shipping and, if you order from my maze & vale shop within 24 hours of making a destash purchase, i'll combine the orders together and refund your maze & vale shipping cost. 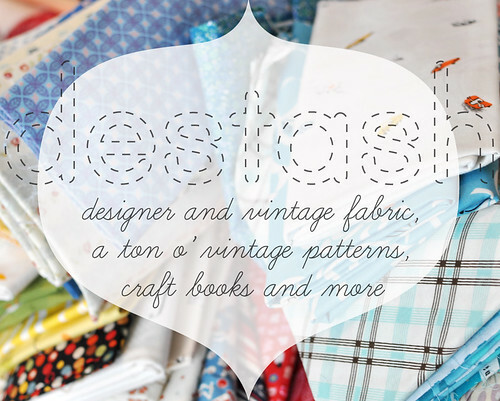 plus i have quite a large bin of m&v handprinted fabric scraps that is growing by the day so i'll be throwing a few extra pieces in with each destash order. hoorays all around! Various fabric can be used. It depends on your preferred style.